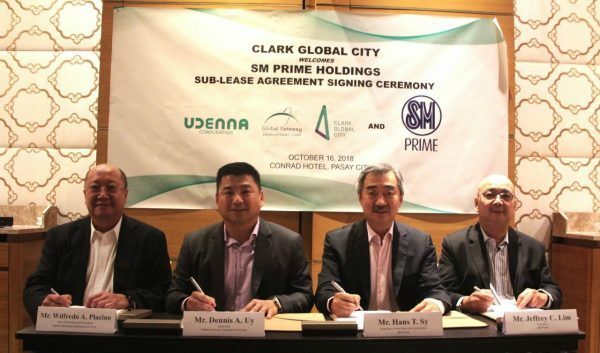 The Udenna group’s Clark Global City has secured its first anchor locator — top property developer SM Prime Holdings, Inc. — which is planning to lease land for a mixed use development. 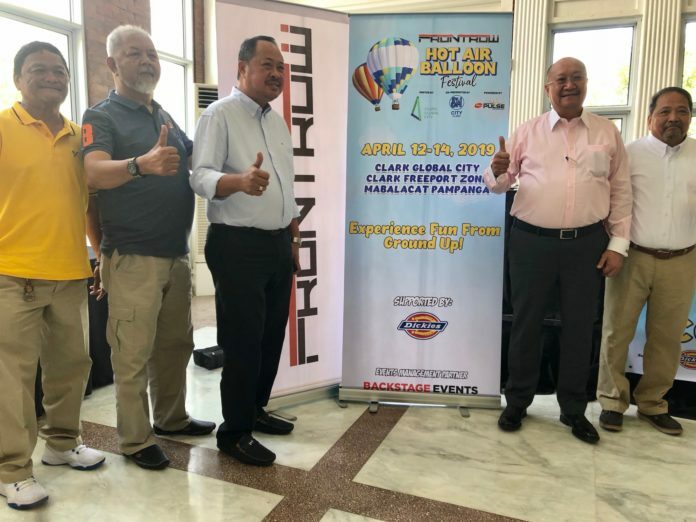 Global Gateway Development Corporation (GGDC), a subsidiary of Udenna, and SM Prime signed a sublease agreement for up to 10 hectares of the former’s 177-hectare leasehold within the Clark Freeport Zone in Mabalacat, Pampanga. Initially, GGDC will sublease five hectares of Clark Global City to SM Prime. Within the next three years, SM Prime will have the option to take five more hectares. The subleased space will effectively expand the adjacent retail, office and hotel developments of SM Prime in Clark Freeport Zone. 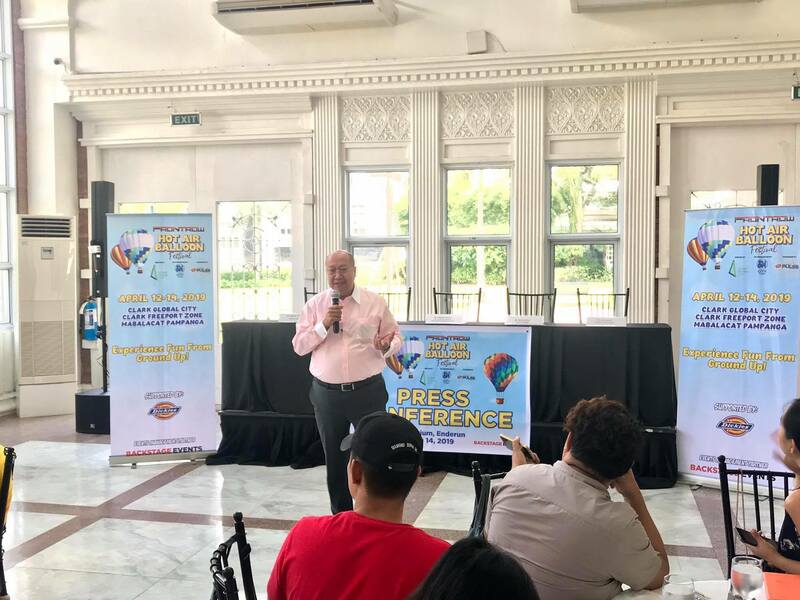 “Clark Global City provides us another platform to help develop Clark and thereby unlock employment and business opportunities in the region,” said SM Prime Executive Committee Chairman Hans T. Sy. Clark Global City is a master-planned development with a buildable area of more than 123 hectares. It will host top-grade office buildings, up-market retail outlets, contemporary academic centers, sports centers, an urban park, an iconic tower, a hotel and casino, and modern support services and amenities. 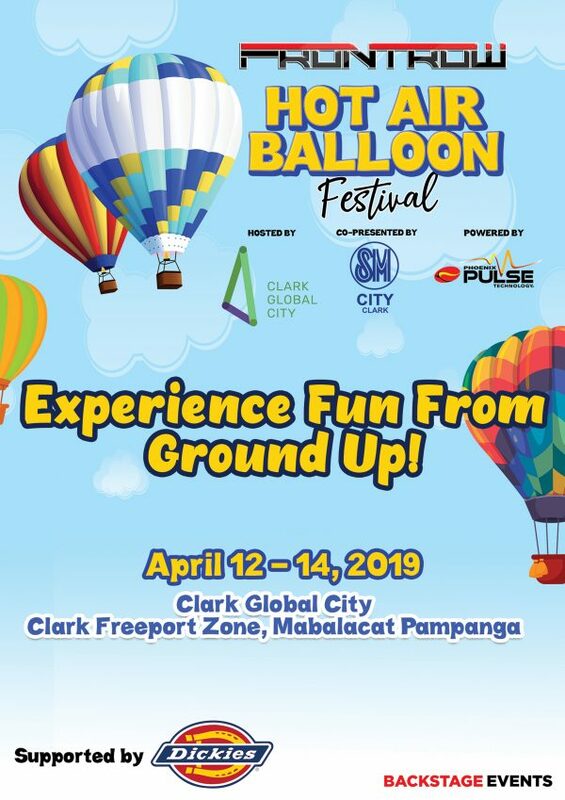 At present, Clark Global City is home to a 173-bed hospital under The Medical City brand along with two fully leased out Grade A office buildings. The existing office buildings, with 57,000 square meters of leasable office and retail spaces, form part of a complex called West Aeropark. Three more buildings, which have been pre-leased, are under construction at the site.